Processing time of Vietnam visa for Indians is about 2-4 working days since your visa application is received by Vietnam Embassy. 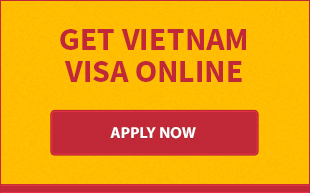 - Get visa stamp from Vietnam Immigration Officer at the airport. Note: Tourist visa for Vietnam has 1 month validity only. Thus, if Indian citizens would like to spend more time in Vietnam, you could apply for a 3-month business visa with the same procedure. There is no problem if you enter Vietnam with business visa for vacation purpose. 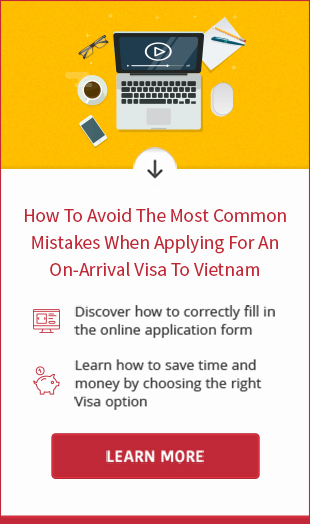 Should you need assistance to get visa Vietnam for sightseeing or visiting friends/family, please contact us right away at email address: [email protected] or chat with us on the website. It is our pleasure to support you.